Luxury extra deep pocket fitted sheets. 100% Cotton. Direct to Consumer. Sleep in the finest Italian bed sheets. Serena is woven from the finest 100% long staple cotton and woven into a wonderfully soft sateen fitted sheet and is a benchmark in luxury bed sheets. Extra deep pocket (17”) fitted sheet available in classic solid white. Woven and sewn in Italy. 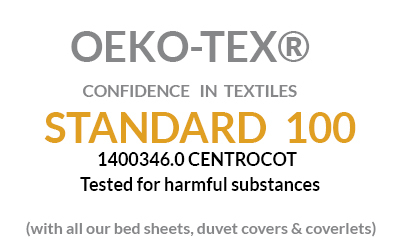 Fully elasticized to eliminate the fitted sheet from popping off your mattress. No retail mark-up – Direct to Consumer eliminates the middleman. Sateen weaves deliver a soft, supple, silky feel to the touch. Available in King, Queen, California King, Split King, and Full. 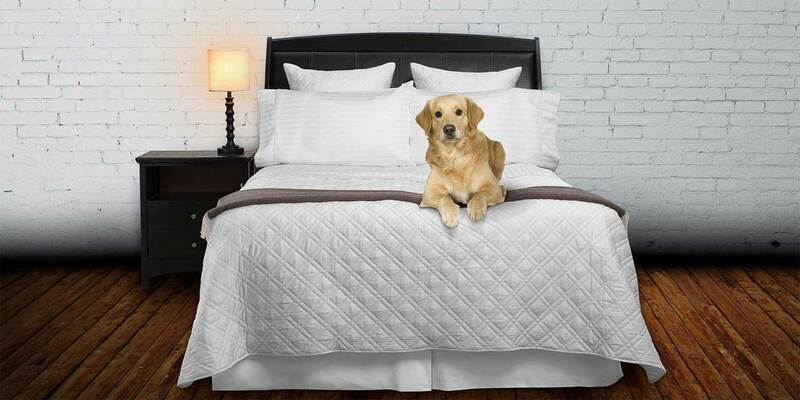 Though soft, these durable Serena linens take all of your body weight and nighttime tossing and turning, making them an excellent investment that will last for years and years. Serena is available in WHITE. Money back guarantee if you're not satisfied with your purchase. This Serena fully elasticized 17” deep pocket fitted sheet fits the thickest of mattresses. (Coordinates wonderfully with Serena flat sheets and pillowcases). Free shipping to the lower 48 states on orders over $100. Compare Vero luxury Serena sheets to similar quality linens that sell for twice the price. Queen - 60" x 80" x 17" King - 78" x 80" x 17" Pr. (2) Split King Fitted 39" x 80" x 17 California King - 72" x 84" x 17" Full 54" x 75" x 17"
Made from the highest quality Italian-woven & finished 100% cotton sateen. Fitted sheets are constructed with a fully elasticized 17” pocket. Queen fitted sheet:60” x 80” x 17”. King fitted sheet:78"rdquo; x 80” x 17”. Cal. King fitted sheet: 72" x 84" x 17"